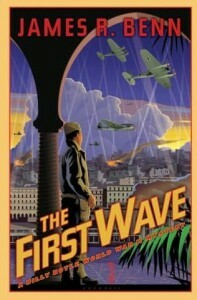 “The First Wave” by James R. Benn is second book in the fictional Billy Boyle series. In the Billy Boyle book (review) we meet the young Boston cop who has been enlisted as a special investigator to his uncle in Washington during WWII. Only that his uncle is Ike, and he takes Billy with him overseas. While the first book in the series I considered historical-fiction, this book is more of a crime story which happens during war time. The history is there, but it there are far too many liberties taken with time-line and the story-line does not deal with any specific occurrences (such as Operation Jupiter from the last book). 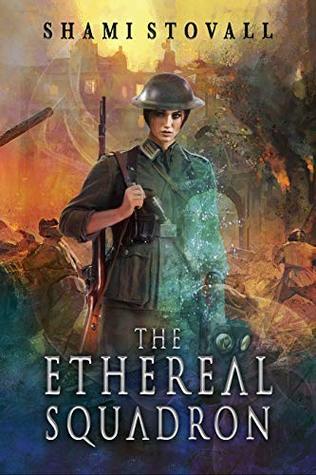 The author did make this clear at the end notes, otherwise my rating would dropped.That being said, I like the fact that the stories revolve around little known events of World War II instead of the big ones we all learned about. In “The First Wave” Billy has matured, he has seen devastation, revenge, backstabbing and some more of the acts men do in war time. Much like Billy, so has Mr. Benn’s narrative matured. The book is still an easy read and fast paced , but is more darker in storyline as well as tone. The competing Vichy (that’s the French government the Nazi’s installed) interested are outlined by Mr. Benn are very interesting. Those interests shows how complicated and somewhat unrealistic were the hopes of the Allies that they would be greeted as liberators (we were not). The book also centers around two other main subject, while not as exciting as murder & mayhem are no less important and in my opinion even more. The first is Pfizer’s ability to mass produce penicillin. The second is the important role of the U.S. Army Nurse Corps. 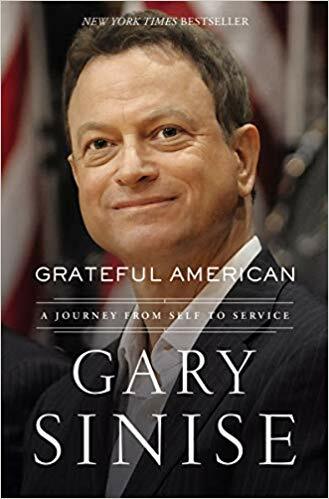 It was very inspiring to read a book which honors those women who despite holding a “Relative Rank” (meaning they didn’t have to be saluted to) and getting 50% less than their male counterparts, still volunteered in droves to serve in combat zones. The characters from the first book are being assembled, this time in Algeria, getting ready for the Allied forces to take over, hoping the French won’t put up a fight (they did). Stations in a military hospital, Boyle discovers that a drug smuggling ring involving many high ranking Vichy officials is operating with aid from someone who is knowledgeable about top secret data. Mix the smuggling up with a coup, murders and a kidnapping and you got the making of an interesting story. Billy not only has to uncover the corruption which has become the norm, but also be sensitive as to not screw up Eisenhower’s notorious “deal with Darlan” – the fascist, antisemitic highest ranking leader of the French Vichy government. nice a day Man of la Book , i read your blog , be a nice blog and useful. Best for me. best review for 4 Stars and content. i going to plan to read and comment your blog. hello Man of la Book , i review your blog , this a nice blog and greatly. Good for everyone. a lot of 4 Stars and content. i going to often to read and comment your website. seo submit: Thank you very much, I appreciate the kind words. hello Man of la Book , i read your blog , be a nice blog and useful. Best for everyone. best review for 4 Stars and content. i going to often to read and review your website. Thanks for the heads up on this book. 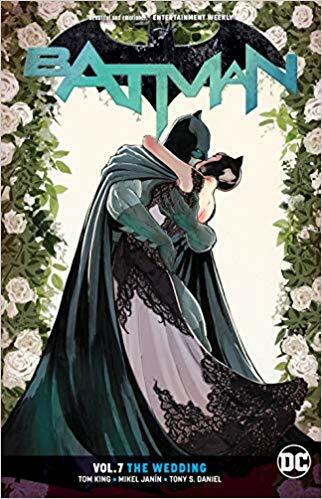 Even though you weren’t thrilled with it, I think I will still give it a read. Thanks for the kind words on my blog. Twittering you back. Thanks for the comment and the tweet. I did think it was a wonderful book, easy to read etc. Not all of them can be fives, LOL. nice a day Man of la Book , i read your blog , that a nice blog and greatly. Good for me. a lot of Historical Fiction and content. i will often to read and review your website. helo Man of la Book , i look your blog , this a nice blog and greatly. Great for everyone. bulk Latest Posts and content. i will often to read and review your site.